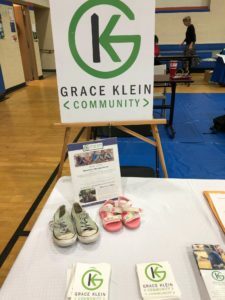 Most of the students were very inquisitive about Grace Klein Community and wanted to have a job helping people when they get older. 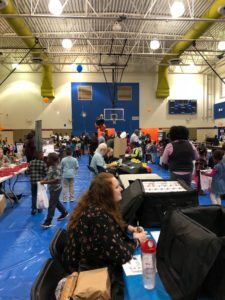 Some of the younger children wanted to take the displayed food and shoes home to their family which opened my eyes more to the plight of our city. 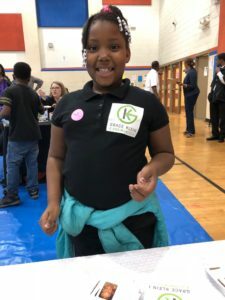 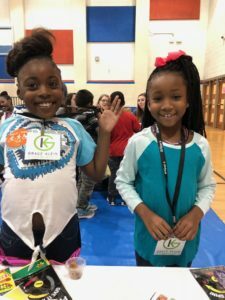 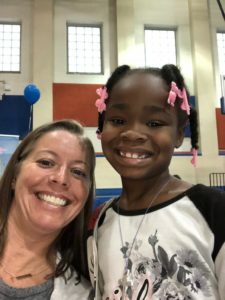 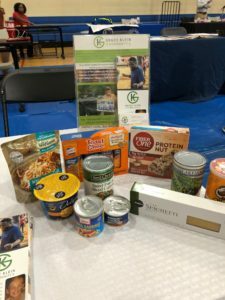 Grace Klein Community intends on partnering with Hayes Elementary in 2019 and looks forward to informing community members of needs arising in this area of our city.